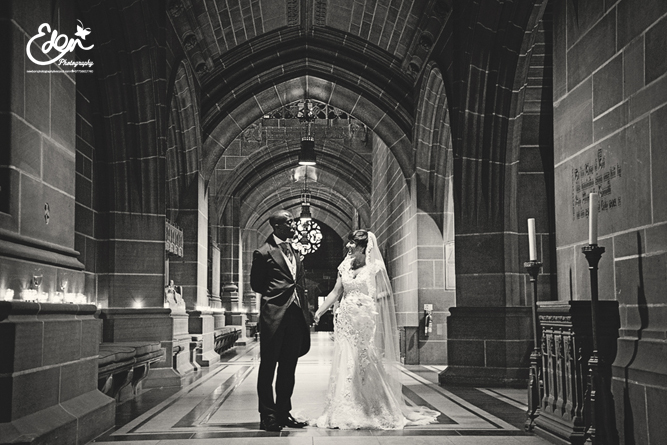 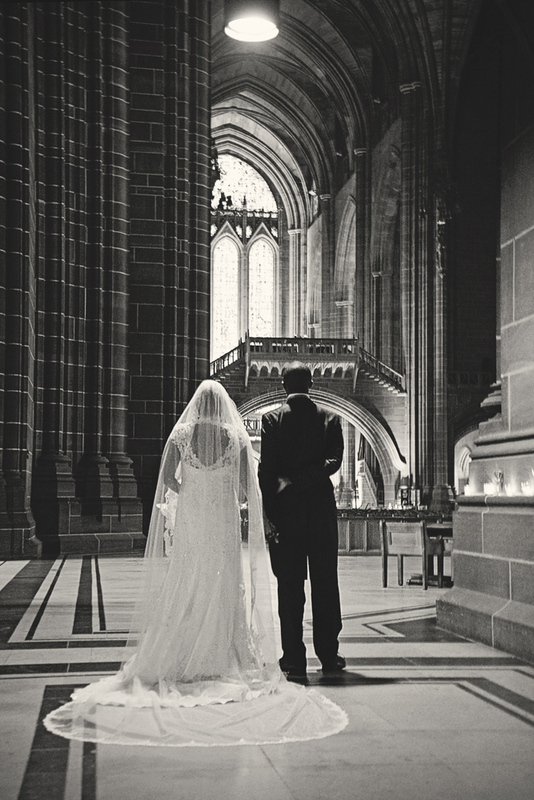 Congratulations to Olivia and Martin to got married last month in Woolton, Liverpool, and then held their reception at the stunningly beautiful Liverpool Anglican Cathedral, at sundown. 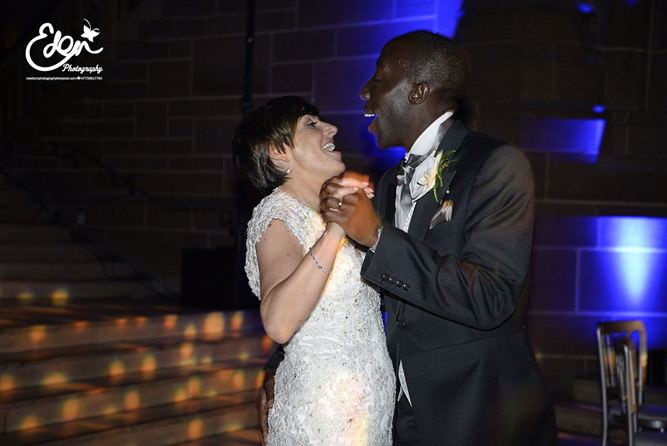 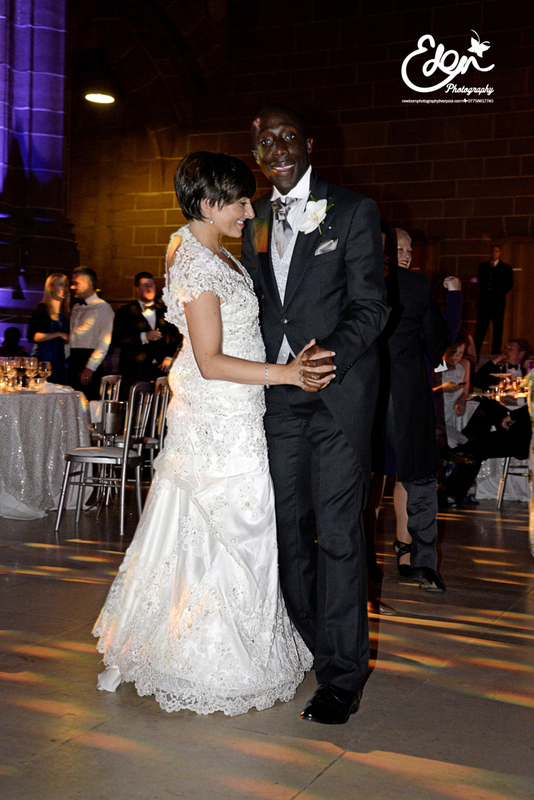 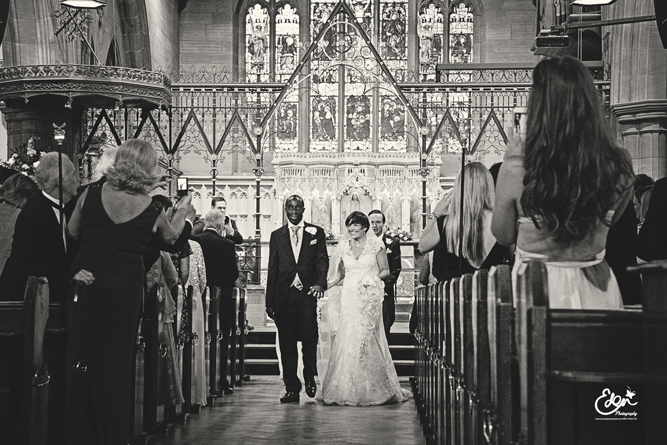 Their wedding featured a walk down the candle lit aisle of the Cathedral, at dusk, ending at the reception lit by delicate rainbow lights, while a choir sang gospel music and the last daylight poured though the multicoloured stained glass Cathedral windows. 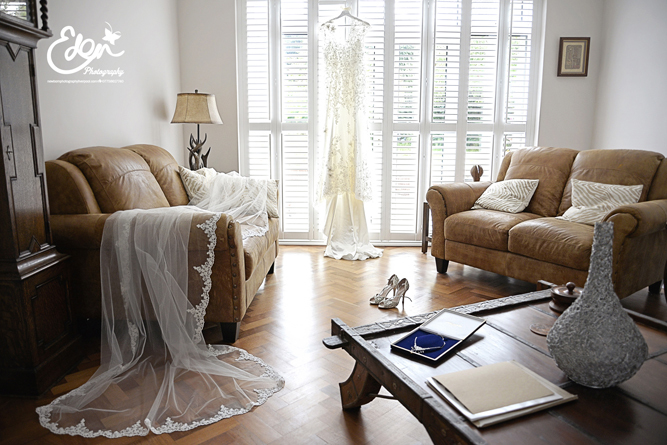 Candy for your visual scenes indeed! 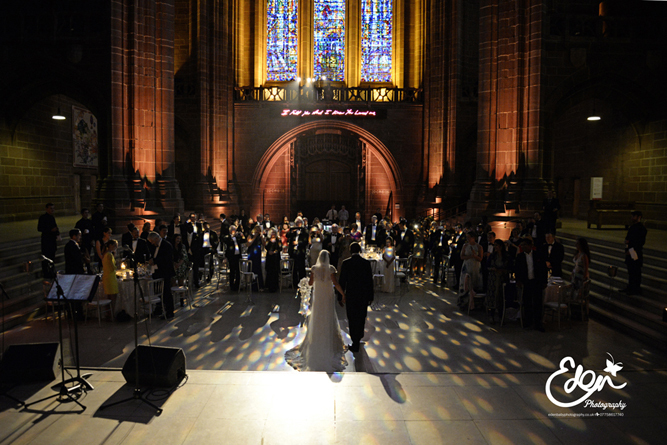 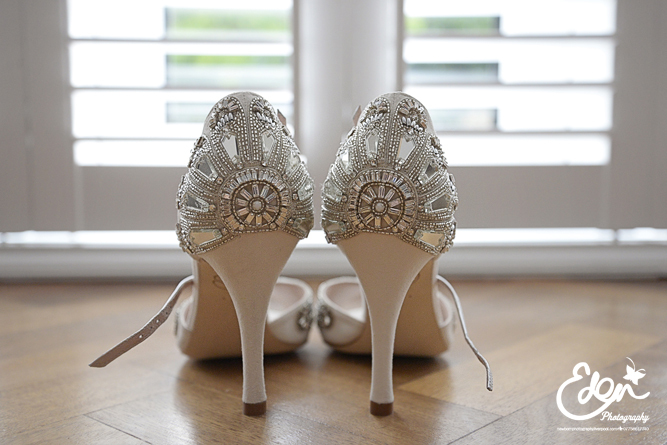 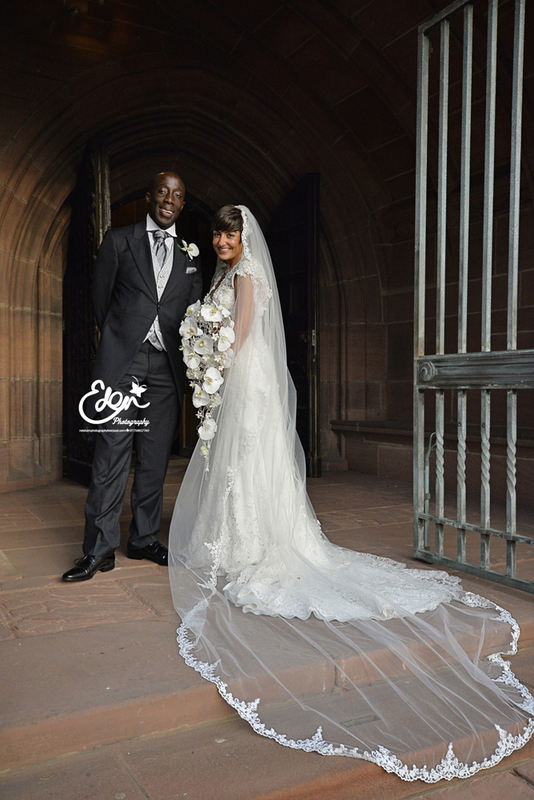 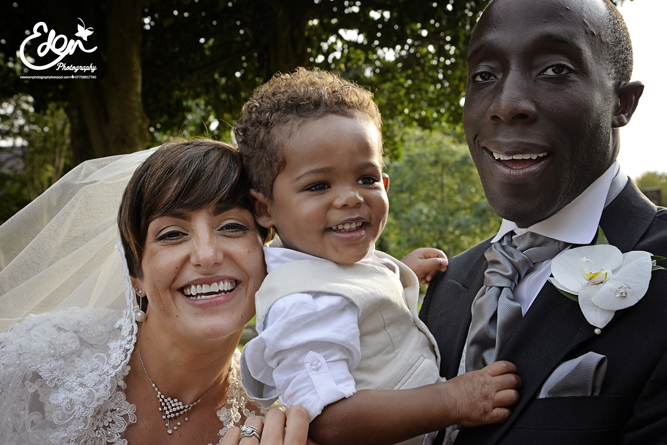 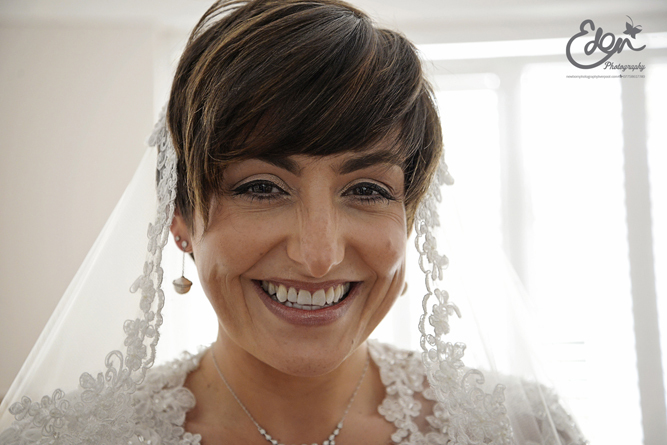 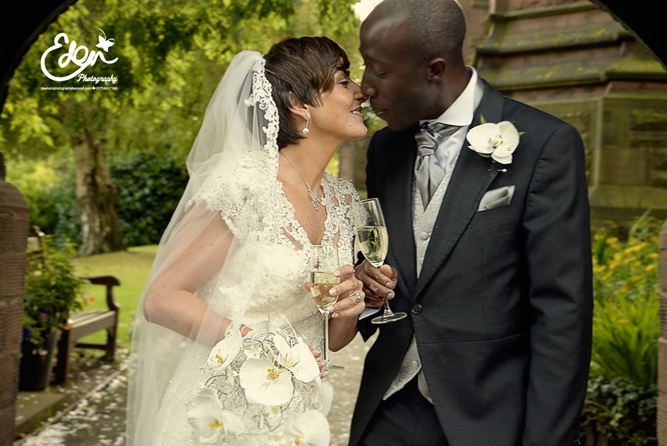 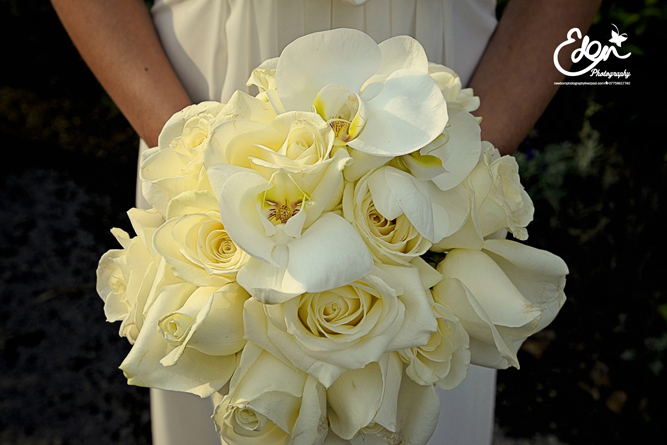 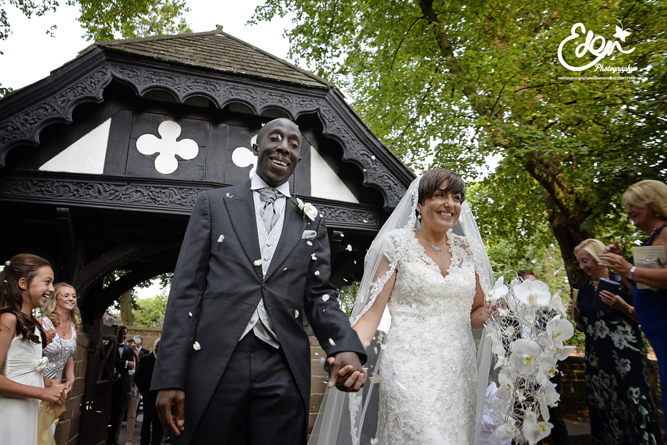 Wedding Photographers Liverpool - Sarah and Chris's Wedding Day.